The Metal Battle celebrates its 11th anniversary in 2015. 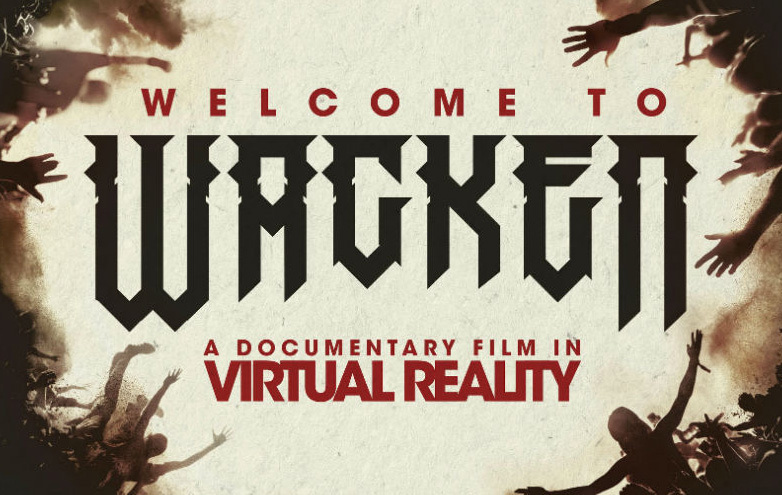 Ever since its creation, it has brought together worldwide metal scenes at Wacken Open Air. In this decade, the contest supported several bands at the starting point of their careers, e.g. Drone, Torture Squad, Battle Beast and Hammercult. 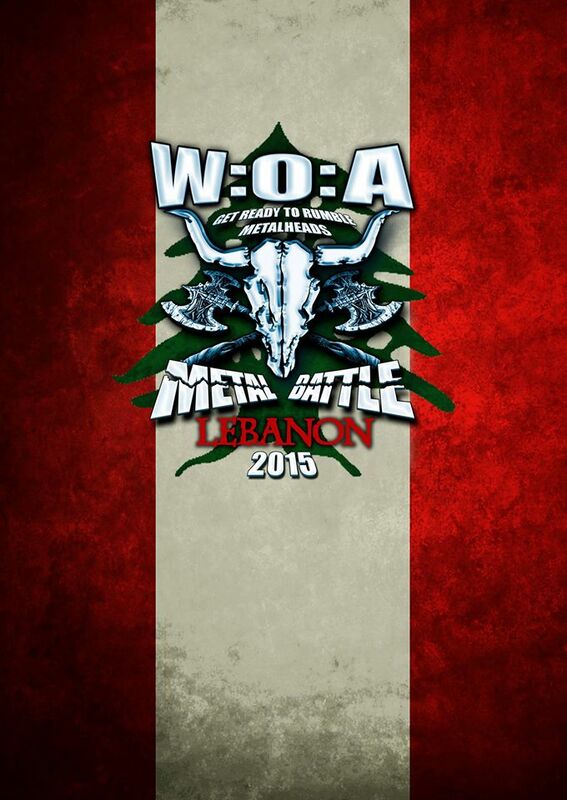 This year, the battle has expanded to the Lebanese Metal Field, as part of the W:O:A Metal Battle Middle East. 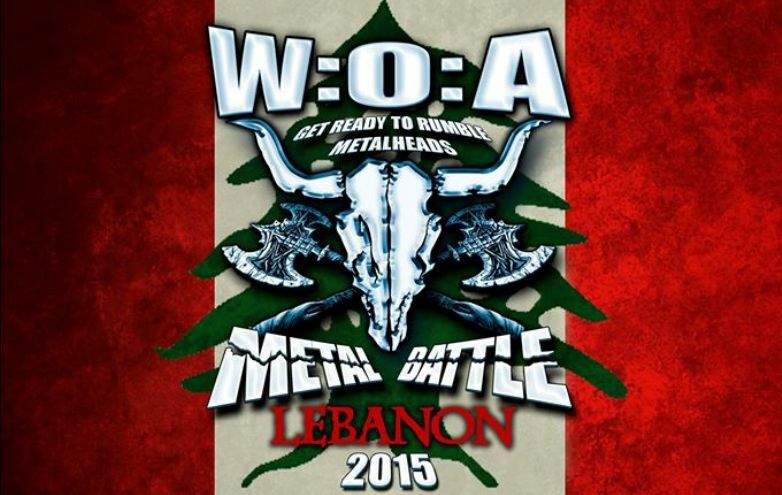 Three bands from Lebanon will compete, and the winner will go to Egypt to battle with the winner from the UAE battle for the Metal Battle Middle East title and then represent the Middle East in WOA Metal Battle on the Headbanger’s Stage in the holy land of Metal: Wacken – Germany. 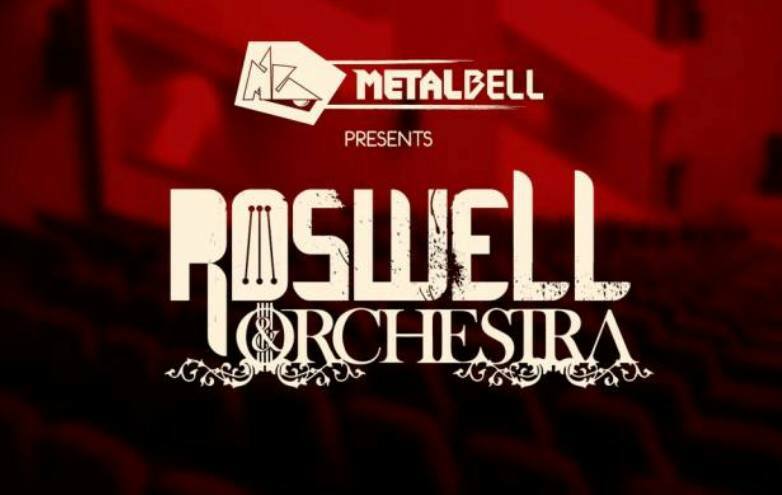 Founded in 2010, April is a Progressive Psychedelic Rock band that emerged into the scene and managed to gather loyal fans from all over the country. In 2013, the band released a cover of Porcupine Tree’s “Open Car”, preparing the way for the release of their debut EP “Archives of the Mind” in February 2015. Turbulence, a Progressive Rock & Metal band, was founded in 2013 when Alain Ibrahim from Monarchy & Mood Yassin from Amadeus Awad got together on a musical journey. The band quickly built a loyal fan base by performing 3 Dream Theater tribute nights and releasing one demo, “Richardson’s Nightmare”, from their debut album which is in the process of being recorded. 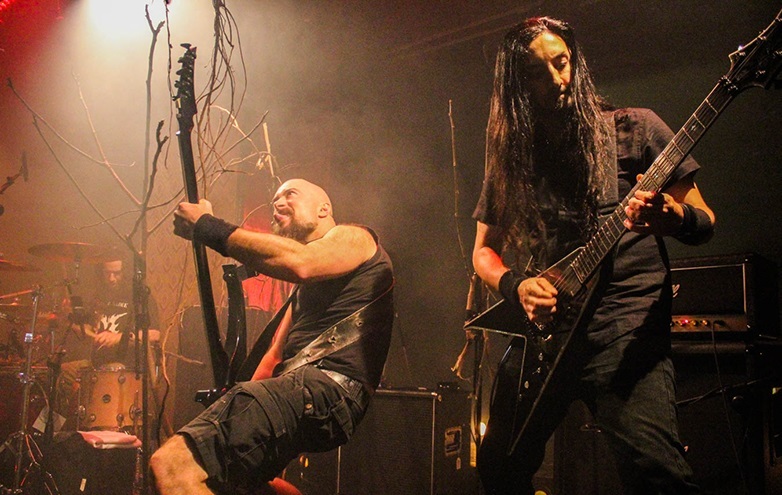 Founded in 1995, Blaakyum is the oldest still active Lebanese Metal band. 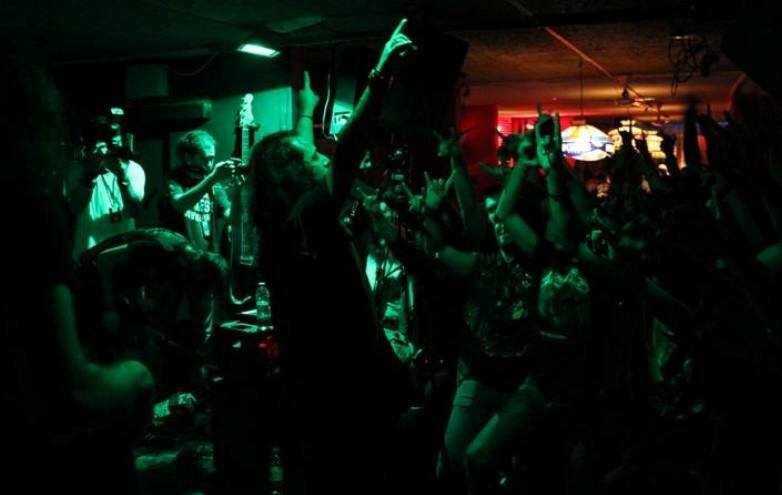 They have been around quite enough to build a fan base that gathers the old and new generations of Metal Heads. They released their debut album, “Lord Of The Night”, in 2012. Their last major performance was opening for Epica at Byblos International Festival. The Lebanese rockerista has been performing for more than 10 years now. 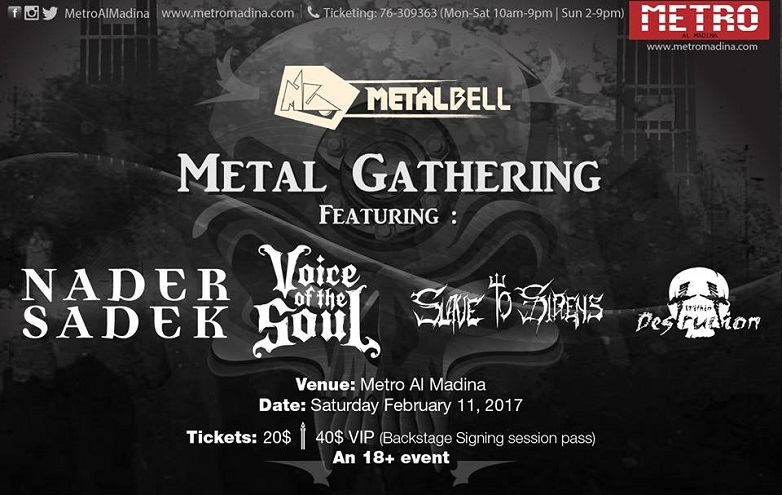 She has organized, participated in and been a part of most of the major rock/metal events in Lebanon. Nathalie is also a business woman, owning and managing her own company Better’fly, and is a core part of the Metal Bell Magazine Family. The guy behind Rock Ring ( Rockring ) Lebanon – Global Battle of the Bands gboblebanon.com who brought us the supergroup HAIL twice and organized the biggest local Rock-Metal festivals in the country like Summer Fusion and many others. He is also the bassist of BLooD InK. A Legendary guitarist from the Golden Era of the Lebanese Rock Scene, member of the classic Hard Rock band Exceed, one of the few bands in the history of rock in Lebanon to be able to gather more than 10,000 attendees at their concerts. Now joined The Butterfly, the band that started in the early 70’s and still rocking to this date. 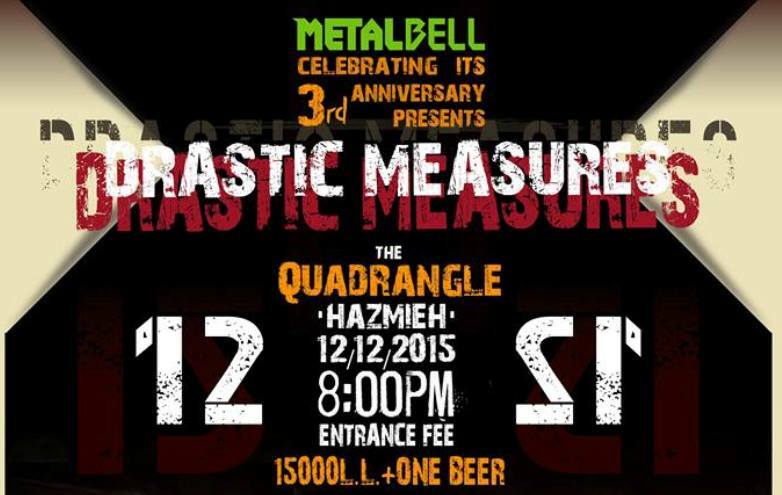 A veteran drummer from the Golden Age of Lebanese Metal. He was the drummer of 2 legendary Lebanese Metal bands: PostMortem and Void. Though he has never limited himself to metal, Marc showed his ability in perfecting every style he played when he joined Lazzy Lung, an Indie Rock band, and formed Rasta Beirut, a Reggae band. With 2 music degrees and 9 years of teaching drums, Marc founded Art Beat music entertainment and school. A vocal instructor & owner of Govad MUSIC, with 25 years of international business experience, holding the positions of project manager, marketing manager and business development manager. She received professional education in Booking and Artist Management at the EBAM in Munich and in Online Media at the Bavarian Academy for Journalists. Poster, Related Designs & Content by: T.P.